Editor’s Note: This blog post originally appeared in Sep 2014. It has been updated to reflect pricing & offering changes, as well as newly available tools and solutions. Considering the wide offering of podcasts on the market, getting lost and missing out on some great content isn’t difficult. Thankfully, we’re going to cover some of the best marketing and SEO podcasts that will quickly become your companion for long drives and jogs for weeks to come. 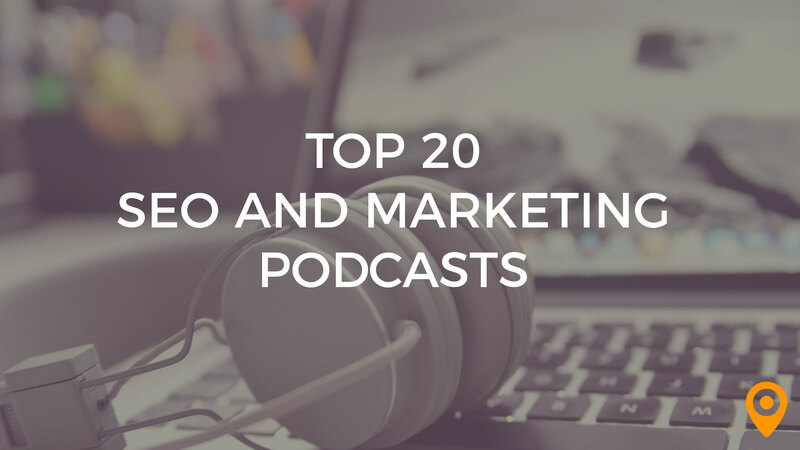 With this being said, here’s a look at 20 of the top marketing and SEO podcasts that you should be listening to (if you aren’t already). Robert Rose and Joe Pulizzi are well known as experts in the world of content marketing. Their podcasts cover industry rants, discussions regarding marketing headlines, and a marketing example (at the end of each podcast). 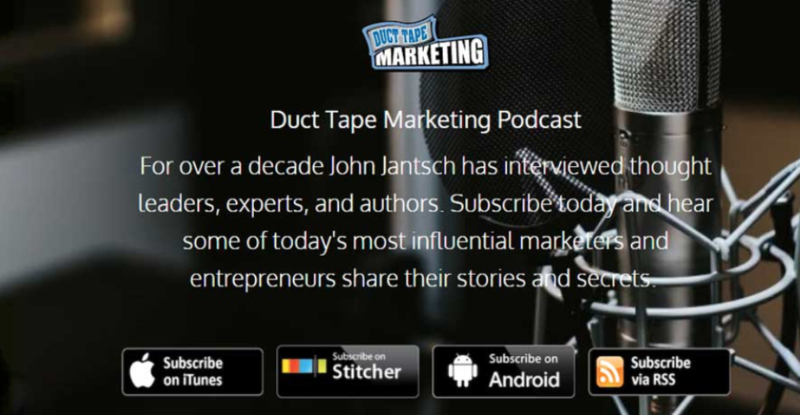 John Jantsch is a leading man in the world of small business experts. His podcasts revolve around interviews with thought leaders, experts, and authors who share business resources, tactics, and marketing tips. Bernard Kevin Clive hosts an informative podcast that offers some of the best personal branding tips available. In addition to this, Bernard brings in special guests to keep things interesting. Almost everything concerning marketing is covered in the Edge of the Web Marketing podcast. Featuring online reputation, SEO, and social media tips, you’ll might be able to get everything you need from this source. If you’re looking for the basics, Webmaster Radio has you covered. Their Podcast, SEO 101, hosted by Ross Dunn and John Carcutt, provides great information that isn’t too difficult for listeners to handle. The Unknown Secrets of Internet Marketing is one of the more popular podcasts covering SEO in the iTunes store. If you’re looking to boost your know-how regarding SEO and internet marketing, this podcast is an excellent choice. A weekly podcast hosted by growth marketer Nicholas Scalice cover the newest in growth marketing tools while interviewing some of the most professional and helpful experts in the industry. These podcasts are informative, and have you wanting more while never leaving you empty handed. Social Pros shines the light on the work that social media practitioners carry out for companies. 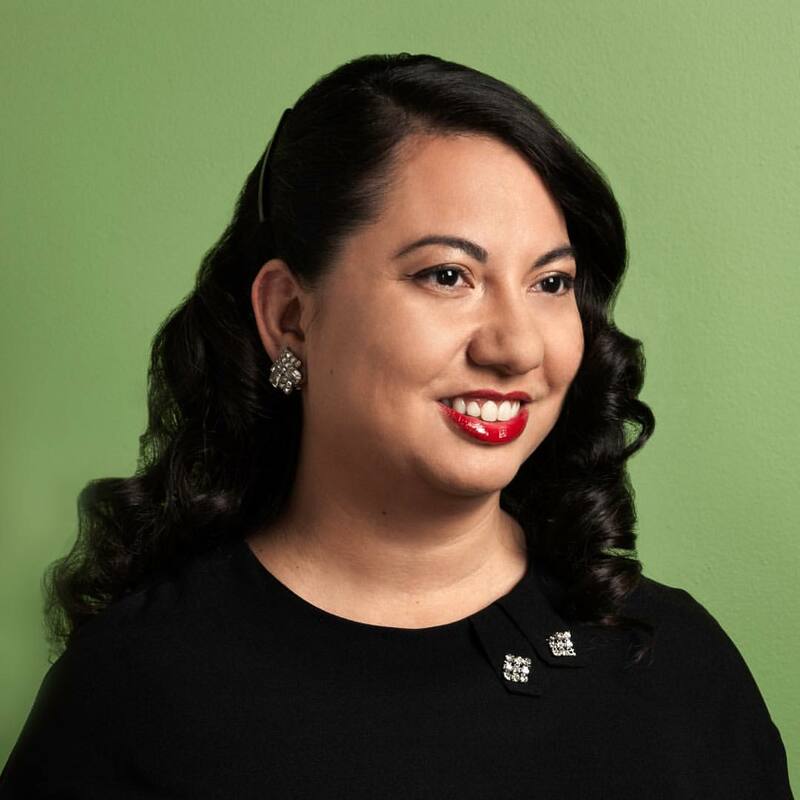 In addition to this, Adam Brown (of Salesforce) and Jay Baer (of Convince & Convert) chime in on current ideas and marketing trends. With marketing and coffee going hand in hand, Christopher Penn and John Wall put together an excellent and informative podcast. Covering marketing of the past and present, Marketing Over Coffee cannot be missed. The Missing Link consistently hits the nail on the head in regards to marketing. Hosted by Jabez LeBret, this podcast offers helpful hints in regards to one of the most powerful networking sites: LinkedIn. Hosted by James Wedmore, the MIND Your Business Podcast covers all things related to search and small business. Long story short, the title doesn’t pull any punches. Michael Stelzner’s podcast helps you navigate the social media jungle and come out on top. When you need a fresh approach to marketing, trust me, no one can open your eyes like Neil Patel and Eric Siu. In their 10-minute Marketing School Podcast, these two dispense innovative advice that’s going to change how you view marketing your business. Hit Publish offers excellent tips from Amy Harrison. If you happen to be a beginner or intermediate level marketer, her tips might be what you need to get to the next level. 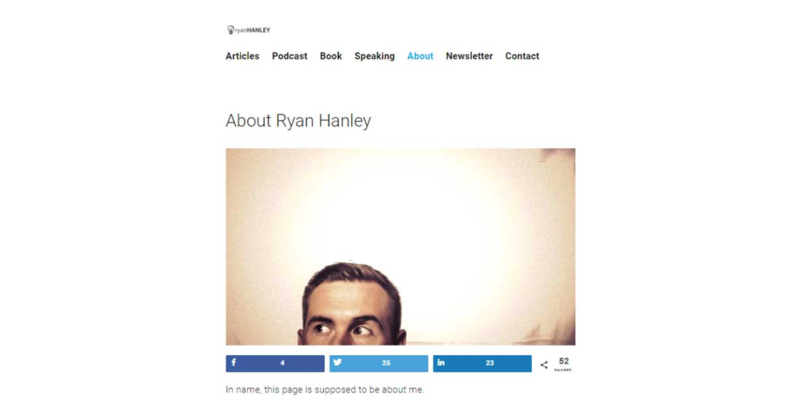 Hosted by Ryan Handley, Content Warfare Podcast secrets for success when it comes to content marketing. In addition to this, he interviews familiar names within the marketing world. Six Pixels of Separation is hosted by Mitch Joel and tackles the complex universe of social media/digital marketing. This podcast is aware of customer influence and explains it in a manner that even beginners could understand. Conversations,The True Voice Media Podcast, is hosted by Jeff Gibbard and it brings in some of the best guests that the media enterprise has to offer. Topics that are often discussed are PR, social media, and entrepreneurship. This weekly short form podcast covers a wide range of content marketing and SEO topics. Hosted by Sonia Simone, they’ll answer your questions regarding the ever-changing marketing world. This thirty-minute long professional marketing advice podcast interviews marketers from all walks of life. The actionable and helpful information will quickly grow your marketing know-how in no time. Dan Shure hosts this weekly SEO-focused podcast. Episodes feature top guests in the industry, like Rand Fishkin, Annie Cushing, John Mueller of Google. They focus on tangible, actionable tips and tactics listeners can apply to get more SEO and marketing success. Considering the information above, there’s plenty of podcasts available to brush up on your marketing know-how. With no time like the present to take action, it’s time to start clearing out your mobile device for space so you can download these excellent marketing podcasts. 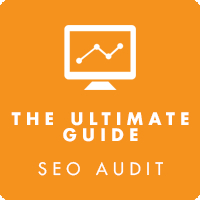 Looking for more SEO assistance for your business? Find experienced SEO partners in our Top Local Agency Marketplace!